Telecommunications firm PLDT, Inc. and its wireless subsidiary Smart Communications expects subscribers of its Home and Enterprise business segments to be able to avail of 5th generation technology (5G) capable services by next year. PLDT acknowledged that no 5G capable mobile handheld device is available in the market yet while it pursues efforts to install WiFi connectivity across the country. “We continue our testing and we should be ready because the device, there’s no cellular device. I suspect it will be the Enterprise and the Home that might benefit first from the 5G until the handheld device is introduced,” PLDT-Smart Chairman and CEO Manuel V. Pangilinan said in an interview with reporters on the sidelines of its on-site 5G network demonstration held at its office in Makati City recently. “We expect it as early as 2019. By 2019 because we are installing WiFi,” he added. Pangilinan said he expects mobile devices that can connect to 5G cell sites and provide WiFi connectivity to be available by the second half of 2019. “You might see it late second half 2019, but it trickles then 2020 might be,” he said. 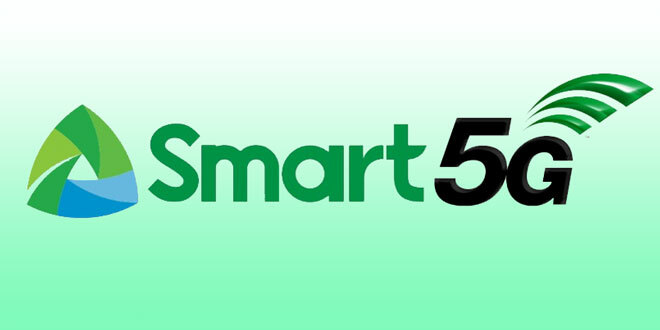 PLDT-Smart has activated its 5G cell site in Makati by making its first video call to its other 5G site in Clark Freeport Zone at Pampanga through 5G Radio and Core equipment of Smart’s technology partners Huawei and Ericsson.